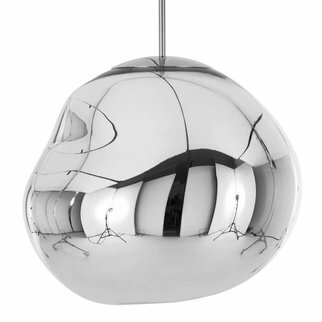 A blow moulded polycarbonate light cannon, FadeÕs teardrop shape focusses the lightbulb's output into a satisfyingly round and luminous circle, acting as the ultimate oversized spotlight. 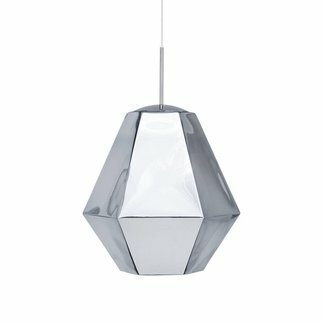 A blow moulded polycarbonate light cannon, FadeÕs teardrop shape focusses the lightbulb's output into a satisfyingly round and luminous circle, acting as the ultimate oversized spotlight. 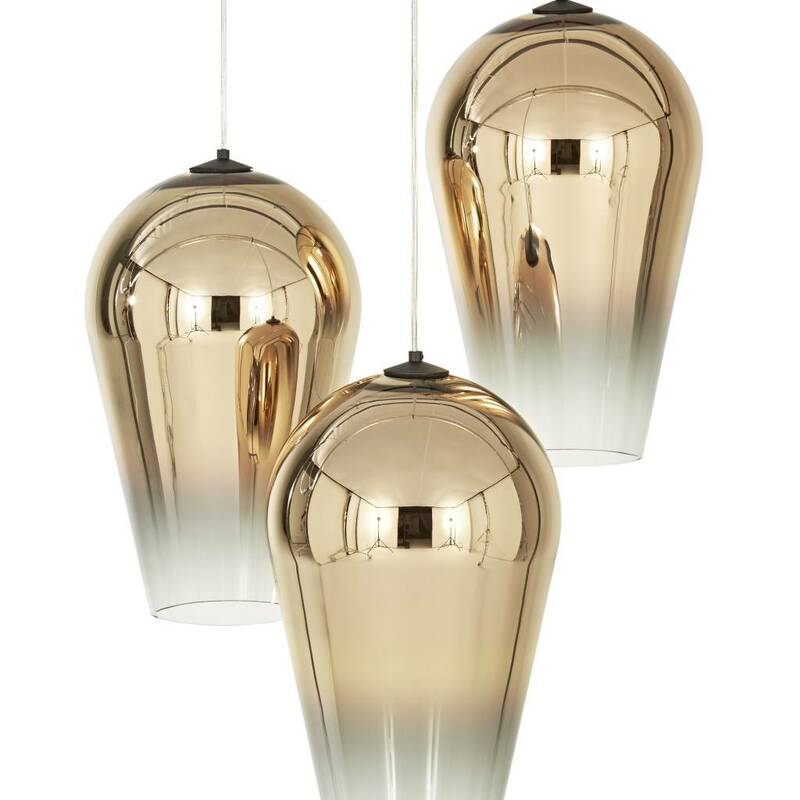 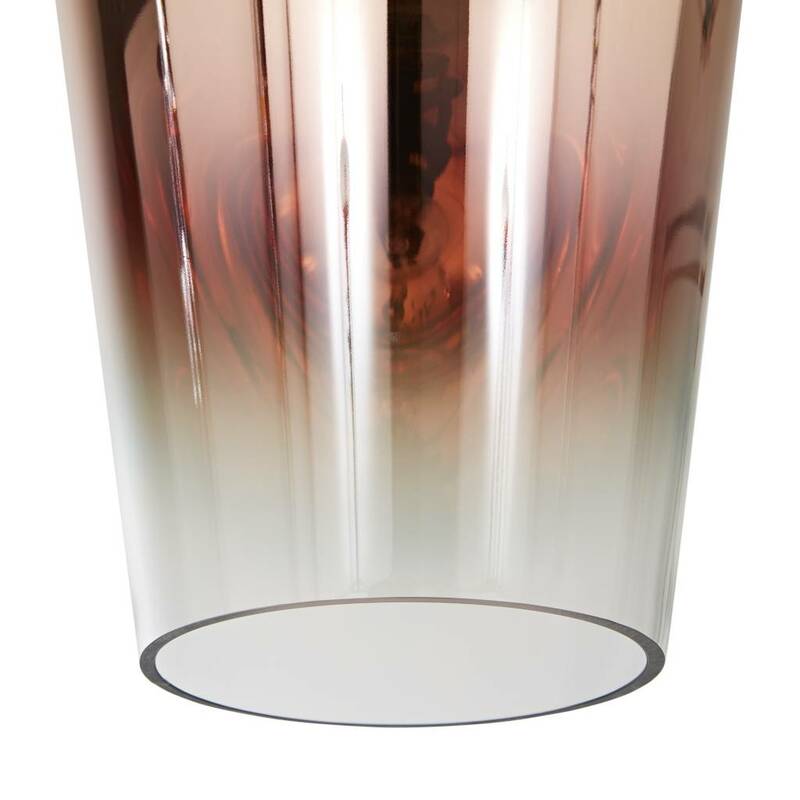 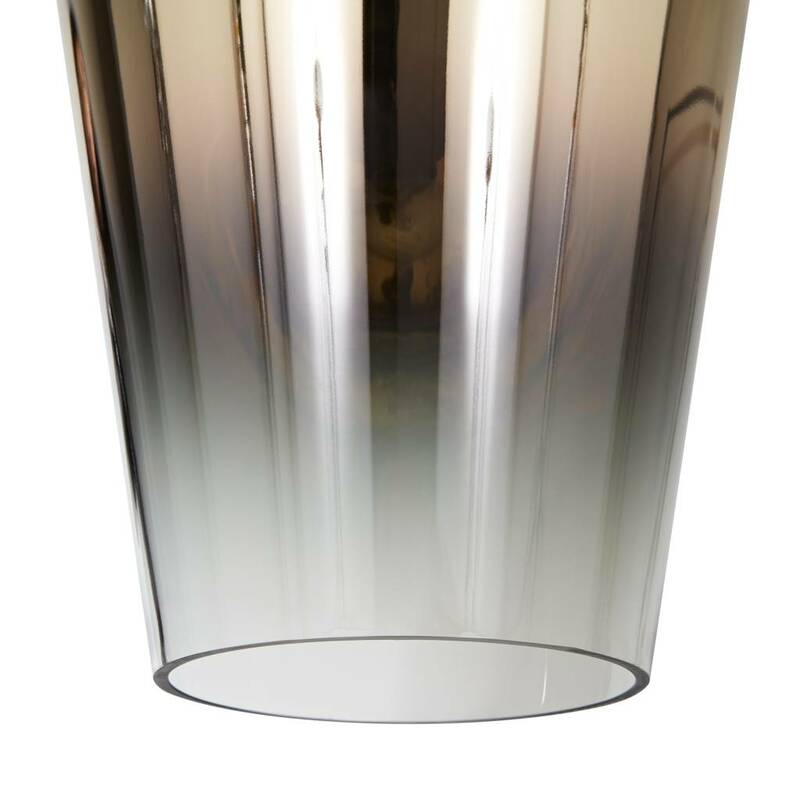 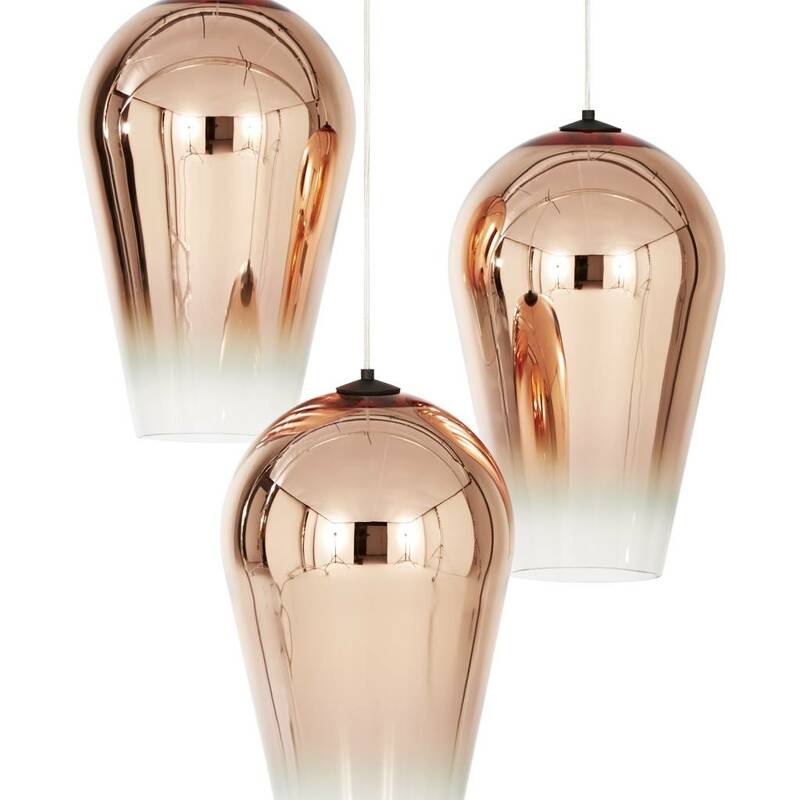 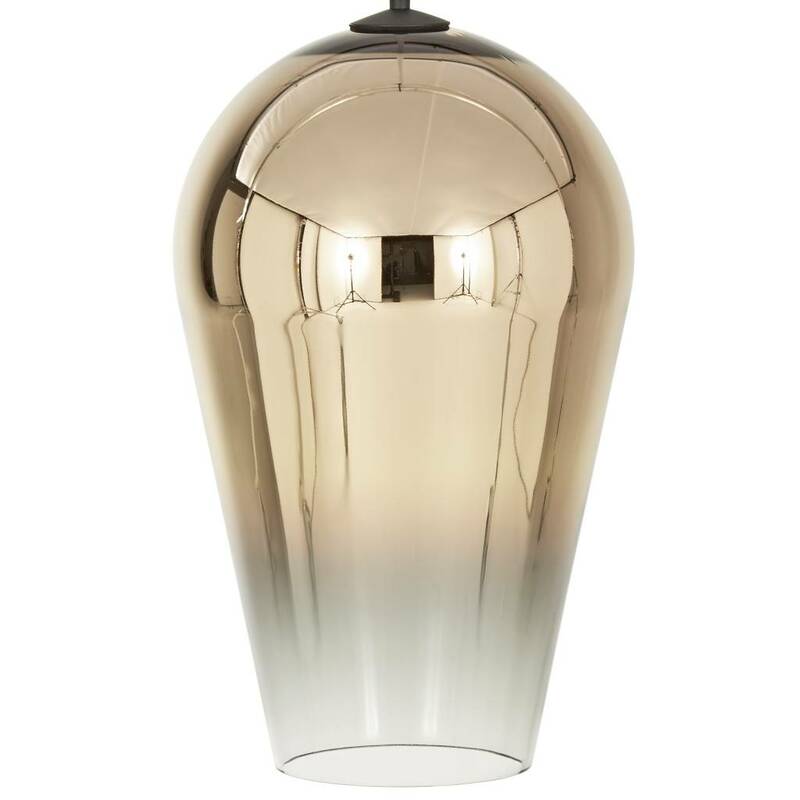 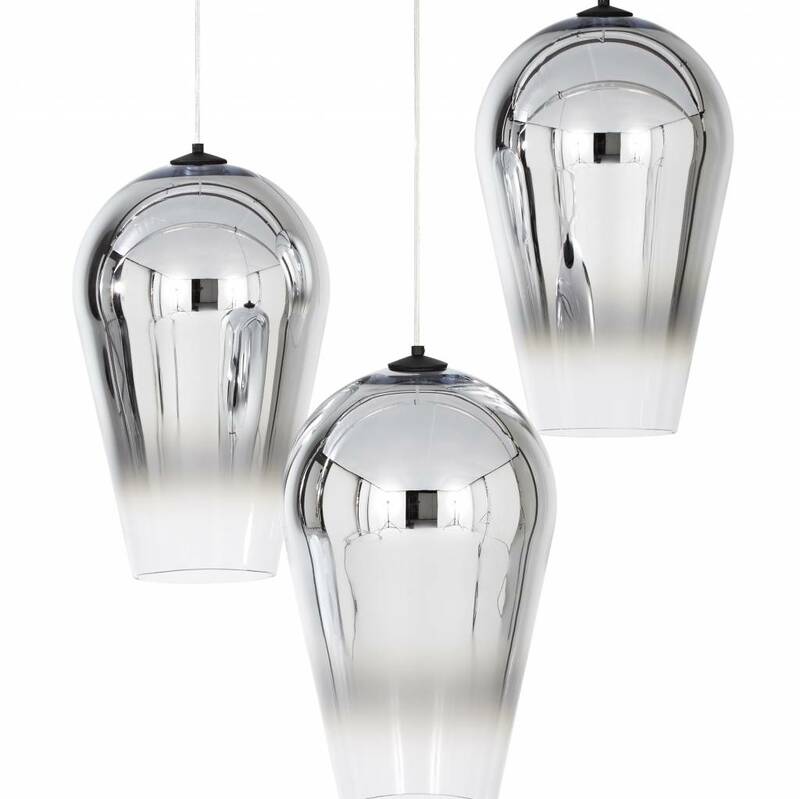 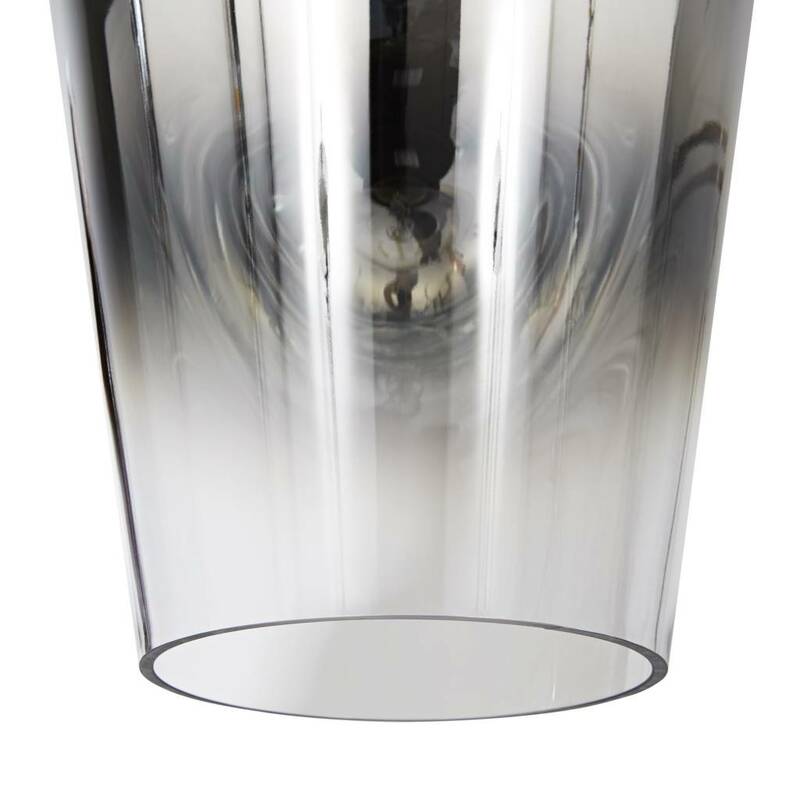 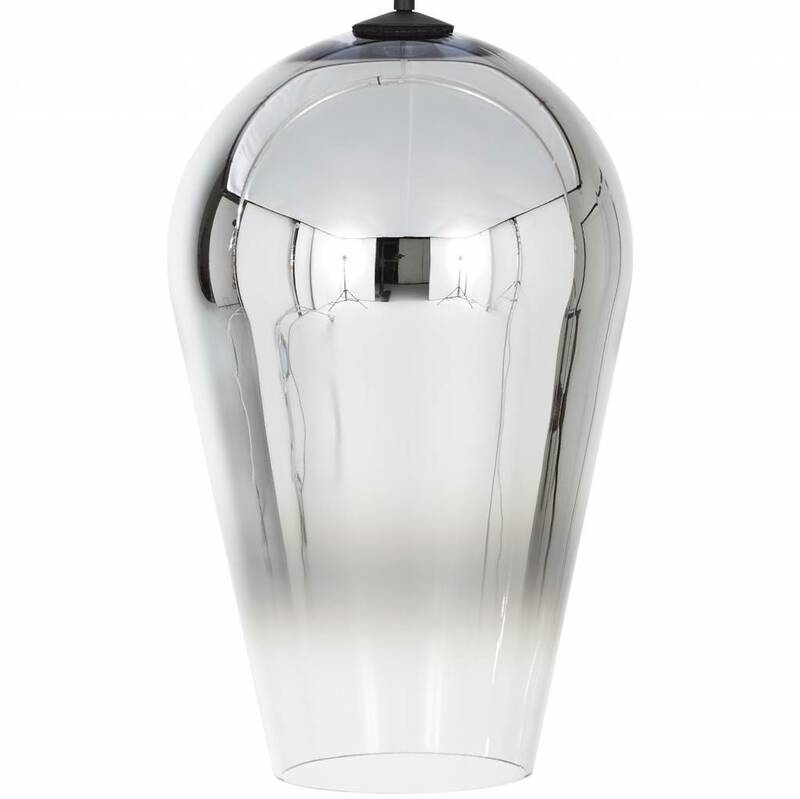 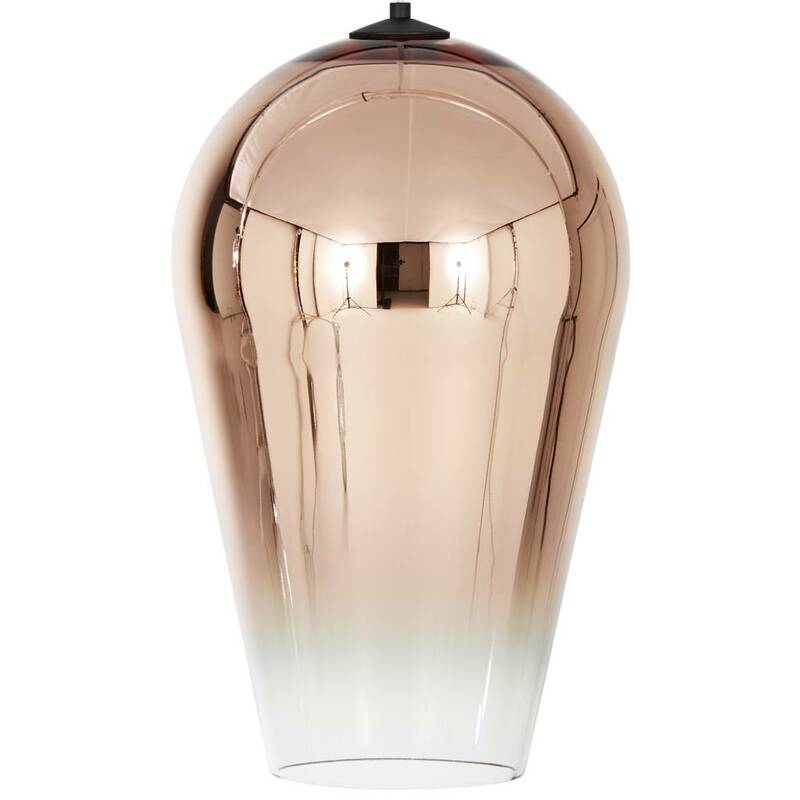 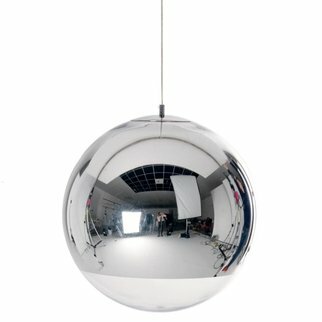 The metalized finish is unusual as it graduates from completely reflective to transparent in an even fade along the body of the light.